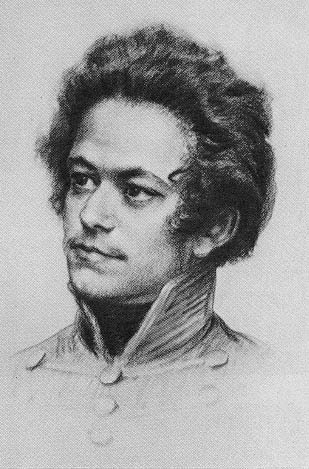 2018 is the 200th anniversary of the birth of Karl Marx. In order to mark this bicentenary, the Center for Global Justice presented a staged reading of the play, Marx in Soho by the acclaimed radical historian, Howard Zinn. The play takes place soon after the dissolution of the Soviet Union when much of the world was proclaiming that the end of history had arrived and that Marx (and his ideas and the struggles his ideas inspired) was dead. A decade and a half on it seems that they were mistaken. In the play, due to a bureaucratic mix up by the powers that rule the underworld (not Dante’s underworld, more like that of the classical Greeks), Marx finds himself in Soho in New York (not in London where he actually lived). He is allowed, after he strenuously protests (with some support from other worthies), to travel to the land of the living. Here, in our world, he regales us with stories of his life: his relationship with his wife and children, his political fights and the all too human struggle just to get by. How can he feed his family while trying to study and write and organize politically? It seems that anything pleasant or diverting comes with a price…and don’t forget the torment of boils! He understands all too well the trials he puts his family and himself through in order to put his writings in the public eye. So, Marx has come back from the dead (so to speak) in order for us to see the man behind all those weighty tomes he has produced. He has a sense of humor, he is angry; he is sad and grieves the loss of his children at an early age. He reluctantly appreciates the criticisms that his wife and daughter are not hesitant to express. In other words, he is human, all too human; a man of many talents with many faults.